After moving to the Reshade Framework 1.1 from MasterEffects I found that Alchemy SAO is not working properly. The problem must be when the shader code was ported because I tried MasterEffects with the Reshade 1.1 binary and it worked. 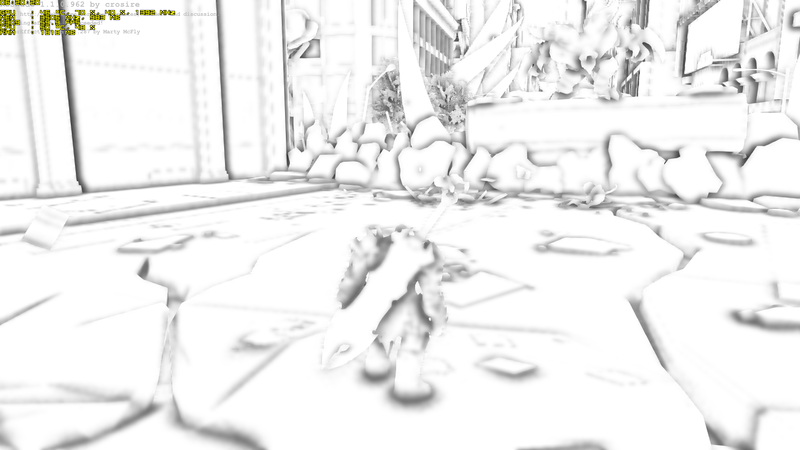 No other AO shader has this problem. That looks like logarithmic depth enabled in one picture and disabled in the other. 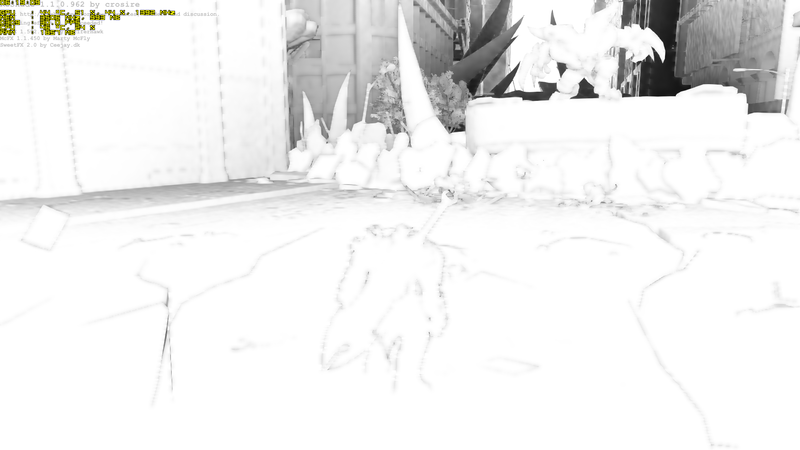 This only happens with Alchemy SAO, other AO techniques behave correctly. If it was logarithmic depth enabled it would affect the other techniques, right?